Tectonic, CoreOS's soup-to-nuts infrastructure platform for running containers, is getting upgraded with a revamped management console and improved scaling. With Tectonic, CoreOS is providing an enterprise CoreOS Linux and Kubernetes container management stack featuring a management console, SSO integration, and the Quay container registry. Tectonic 1.3, being released Thursday, features an upgraded console for managing users, groups, and LDAP directories. The Tectonic look and feel has been enhanced overall, said Brandon Philips, CoreOS CTO, and increased scaling for clusters and role-based access control are featured as well. Also enabled in version 1.3 is support for Kubernetes 1.3, with support for the CoreOS Rocket container engine expected in the Tectonic 1.4 release in about six weeks. With version 1.3, CoreOS improves installation and lifecycle management for the cluster, making Tectonic easier to deploy into bare-metal environments and upgrade afterward. "The tricky thing of bare metal is that you don't have all those fancy APIs you might have with an OpenStack or AWS [Amazon Web Services] cloud deployment," Philips said. Tectonic is positioned as API-driven, cloud-native infrastructure for running containers on Kubernetes with enterprise-level security, scalability, and reliability. 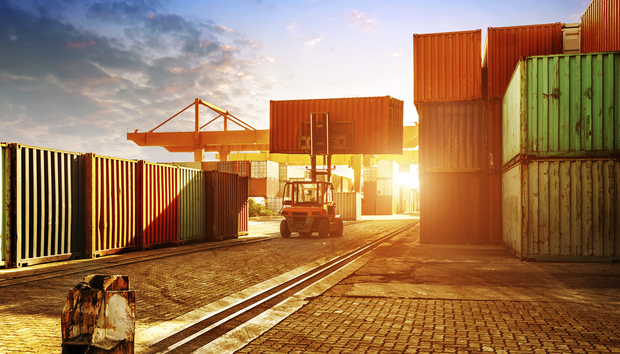 "The complete stack is Kubernetes all the way down to CoreOS Linux," Philips said. "We provide and manage Kubernetes, we provide and manage the default network configuration, and then support all the way down to the actual Linux operating system. And then we bring in some necessary components like Quay for building and managing the container, and some dashboards and authentication integration."